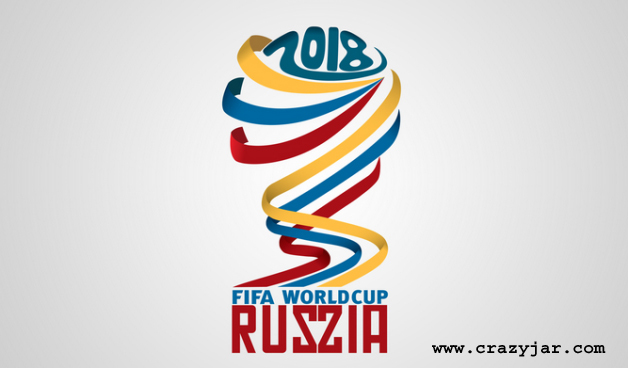 The FIFA World Cup 2018 are going to be the twenty first FIFA World Cup, a quadrennial international soccer tournament contested by the convenience national teams of the member associations of FIFA. FIFA scheduled in Russia from 14 June to 15 July 2018. 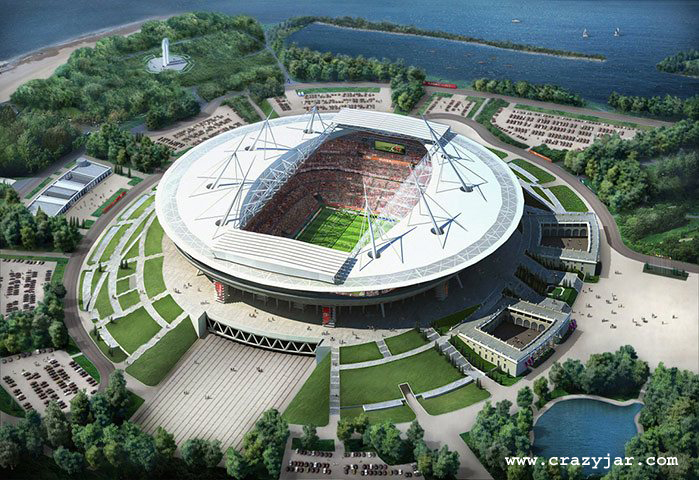 In FIFA 32 Teams Performing over the playgrounds in Russia. 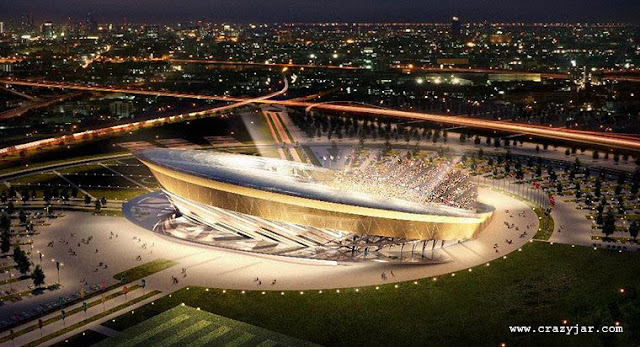 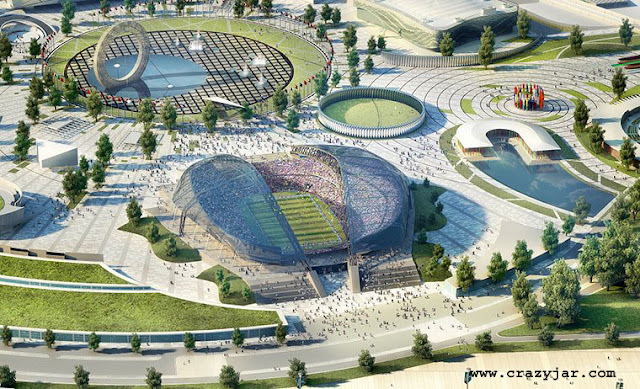 On the periphery of Moscow, this stadium will be a multi-purpose venue with a 44,257 capacity. 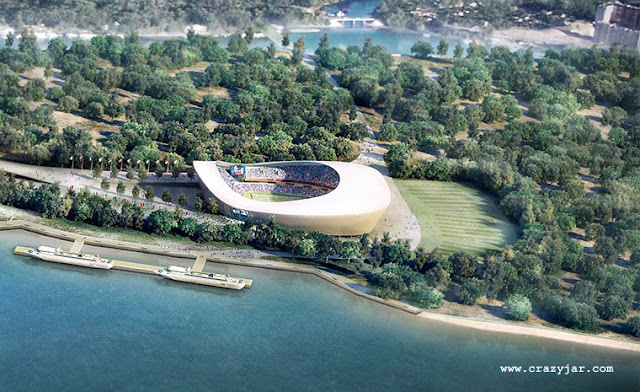 Located on the left bank of the Don River, just opposite the centre of the city on a site of 52 hectares. 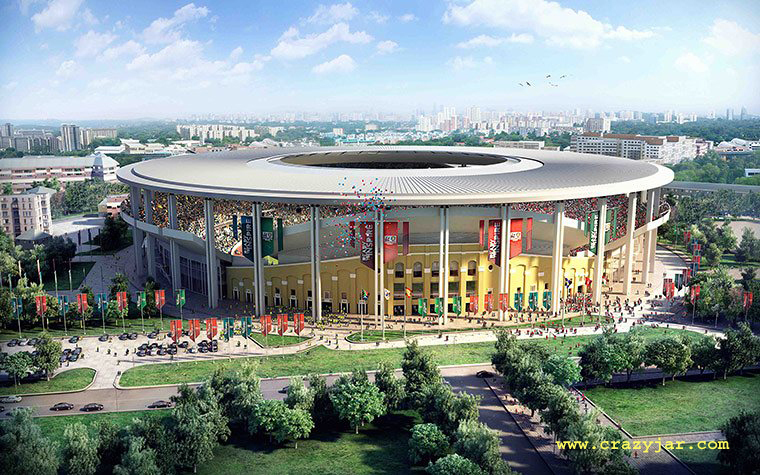 Set to accommodate 50,015 fans – making it the third biggest stadium of the tournament. 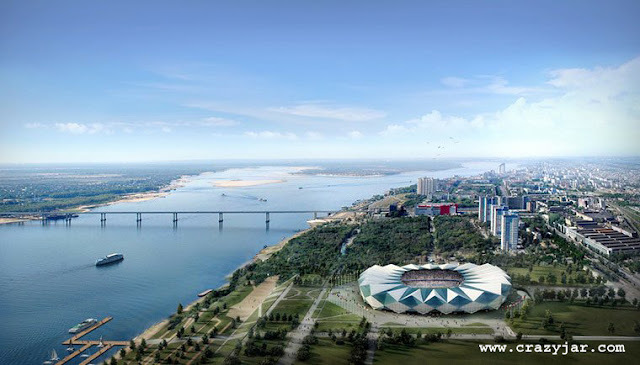 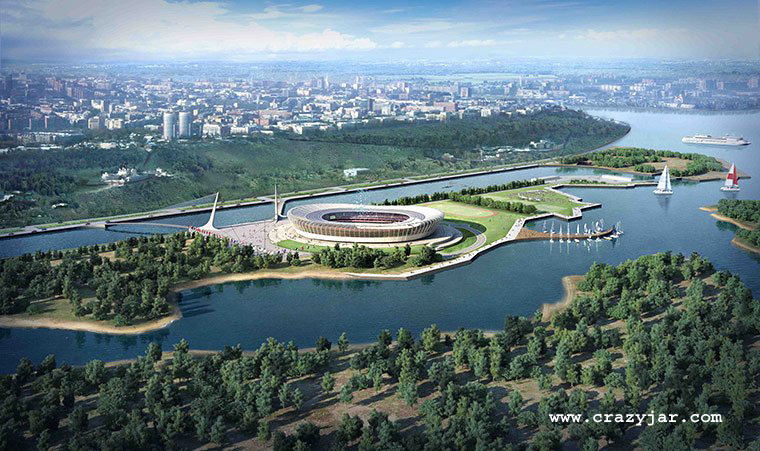 Situated at the confluence of the Volga and Samara rivers, this 44,918 all-seater stadium has yet to built. 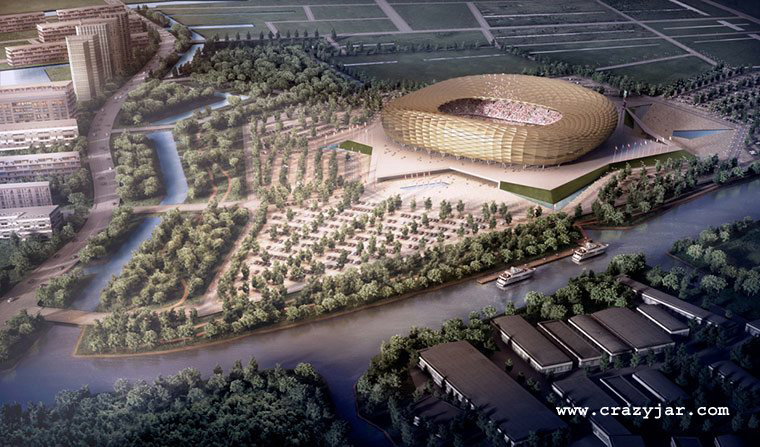 Construction was due to start three years ago, but this image of the 42,000 all-seater stadium remains a vision of the future rather than a reality. 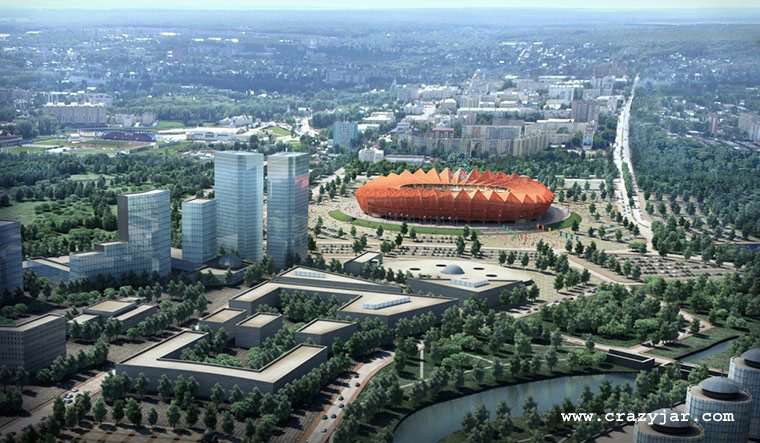 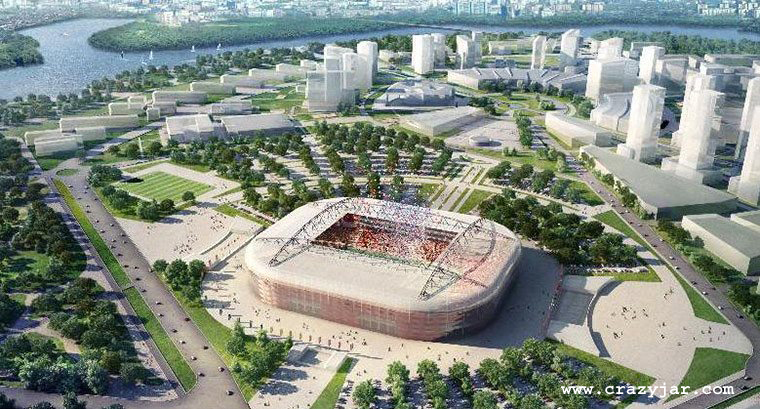 It will be the home of Spartak Moscow – giving them their own stadium for the first time in their 75-year history. 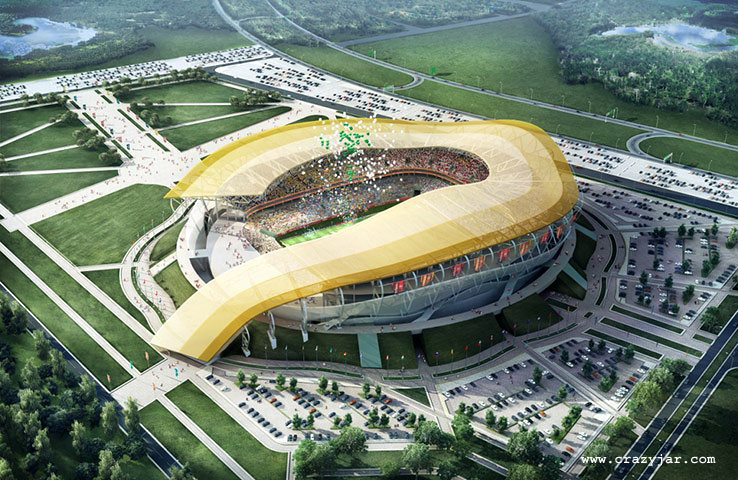 On the fringes of Kazakhstan and with a population of 1.3 million people this city will be home to a 44,130 all-seater stadium. Built in the city formerly known as Stalingrad, this 45,015 all-seater stadium will be the centrepiece of a vast new park close to the Mamayev Mound WW2 memorial. 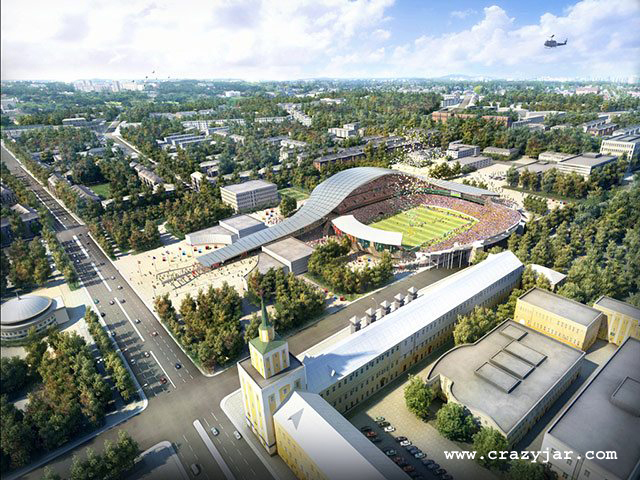 Situated in the heart of Yaroslavl, this is another visionary proposal. 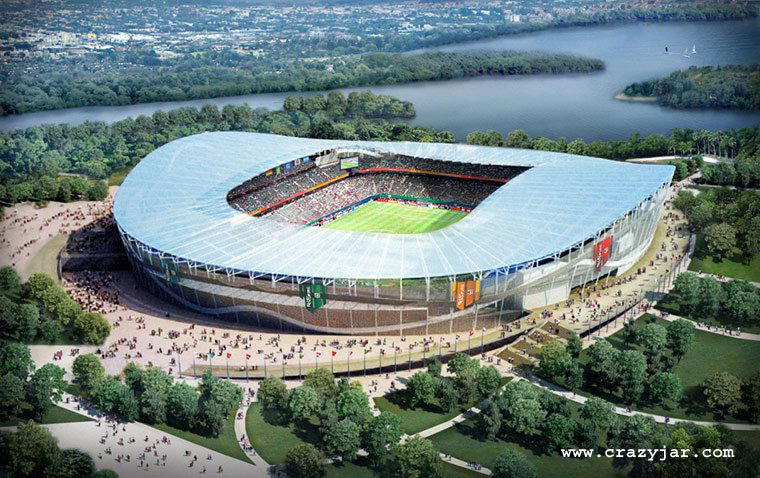 Once built it will hold 44,042 fans and will be home to FC Shinnik Yaroslavl. 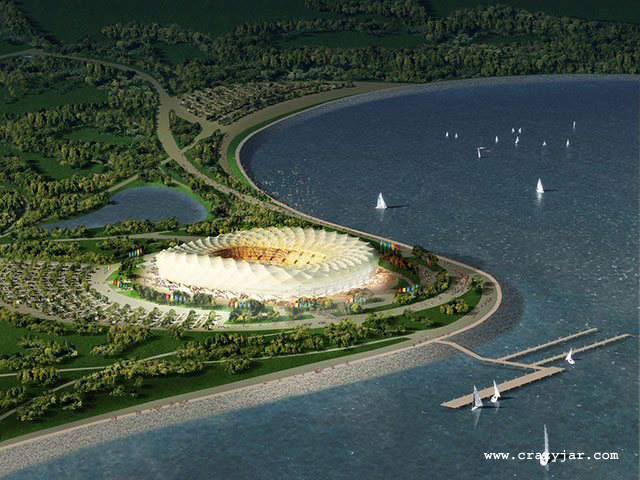 Situated close to Poland, Kalingrad will host its matches in this 45,015 all-seater stadium situated on an island.